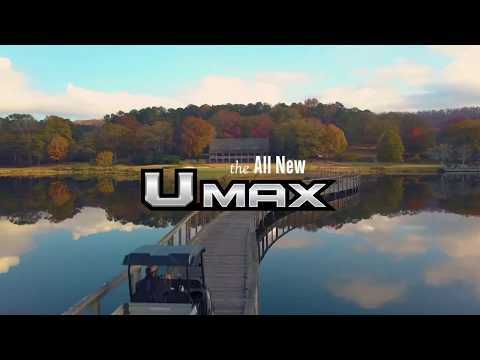 We harnessed the speed of our motorcycles, the power of our WaveRunners®, the durability of our outboard motors, the pure grit of our all-terrain vehicles, and the skillfully engineered quietness of our golf cars to create the new UMAX Rally™ with a lifted suspension, 23 in. 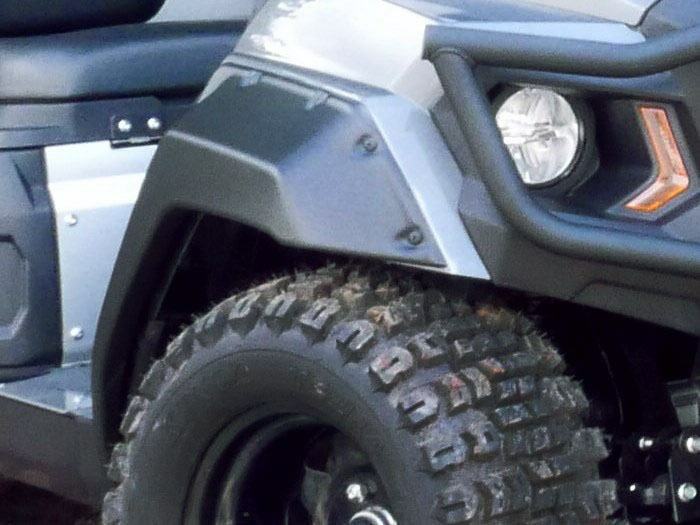 tires wrapped around 12 in. V-window wheels, and complete with a Yamaha Genuine front brush guard and defender fender flares. 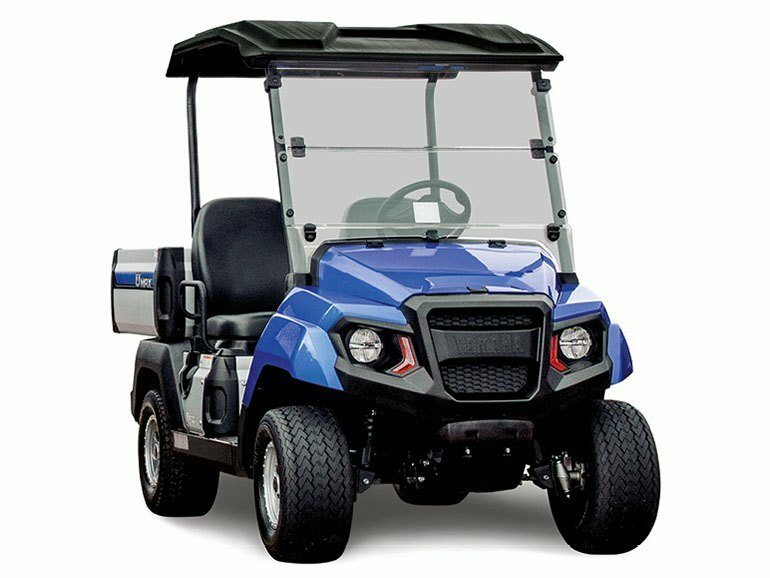 Whether it’s for the farm, construction site, warehouse, or campus, the UMAX Rally goes where no other Light Utility Vehicle can making it yet another reason why Yamaha is The Easy Choice™. IMPACT-RESISTANT FRONT WINDSHIELD: Work in confidence with a sturdy, durable polycarbonate windshield. POWERFUL 402CC ENGINE: Built to be strong, reliable, and resilient, even for your toughest job of the day. LARGER UTILITY BED: Measuring in at 33 in. long, 46 in. wide, and 12 in. 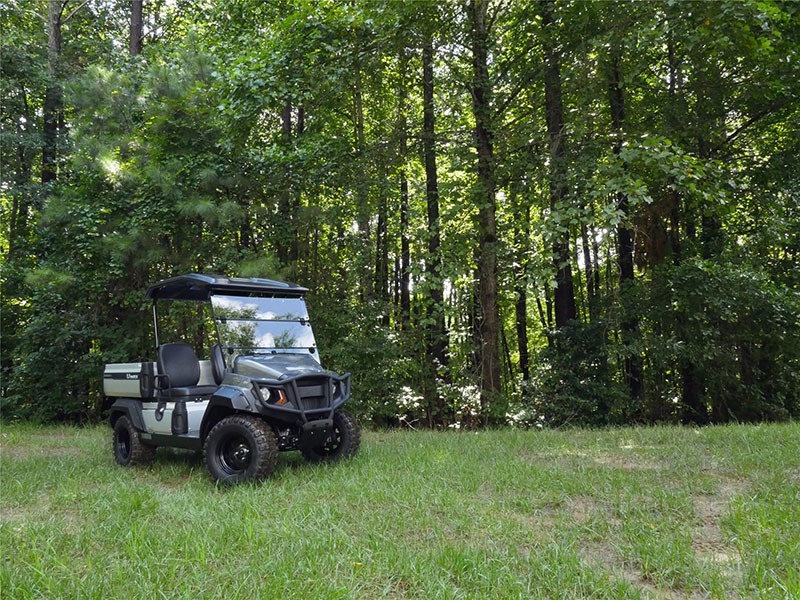 deep, your maintenance team will have more volume than ever before to get the job done. 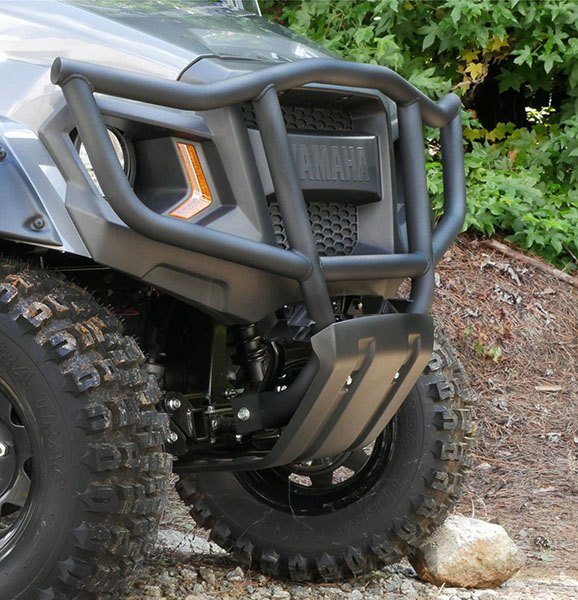 Cargo bed capacity - 800 lb. Cargo bed size (L x W x H) - 41.1 x 45.9 x 11.9 in.